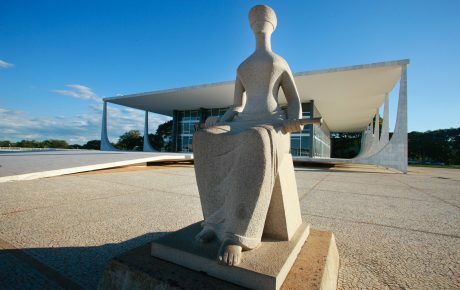 On January 24, Brazil’s Federal Appellate Court of the 4th region (TRF4) sets the stage for October’s presidential election. Three of the court’s judges will decide whether or not to confirm a July 2017 conviction of former President Luiz Inácio Lula da Silva for corruption and money laundering. Lula was found guilty of accepting a beachfront apartment as a kickback from OAS, a construction company. In exchange for the apartment, Lula allegedly benefited OAS by granting contracts with the federal administration. While the prosecution has made a strong case that the apartment was meant specifically for Lula, the case against him remains riddled with problems. So far, prosecutors have failed to prove exactly how Lula benefited OAS. Of course, Lula might appear guilty at first glance – but courts of law shouldn’t operate on appearance, but rather on evidence. 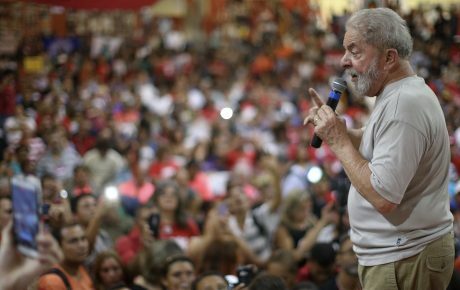 “Between the seven cases against Lula that are under way, this is arguably the weakest one. 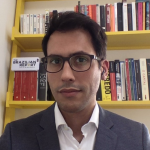 And the timing, right before the presidential election, fuels Lula’s victimization discourse,” says José Álvaro Moisés, a political scientist of the University of São Paulo. Lula is currently leading all polls – and if the election were held today, not much would stand between him and a third run as president. But a second conviction could bar him from the presidential race altogether. Brazil’s legislation prevents politicians with multiple convictions from running for office. If at least two of the three judges believe that Lula shouldn’t be found guilty, then the former president would be let off the hook. He would be able to conduct his presidential campaign without any issues – and, of course, wouldn’t face a possible arrest order. Even if Lula is acquitted, the prosecution will have the possibility of an appeal to higher courts, like the Superior Justice Tribunal (STJ) and the Supreme Court. A conviction – which is probable – wouldn’t immediately render Lula ineligible for public office, nor put him in jail. First, the case’s lead prosecutor has already stated that he won’t ask for Lula’s immediate arrest. Even if that were the case, an arrest would only be allowed after exhausting all appeals in TRF4. What those appeals would be, however, depends on how each judge will vote. Three judges will vote on whether or not to confirm Lula’s conviction. Compared to a 3-0 vote, a 2-1 unfavorable verdict would give Lula more options for an appeal. In the case of a 3-0 conviction, Lula’s defense team would be able to present requests to the court to clear any doubts, ambiguities or contradictions in the verdict. These requests would be analyzed by the very same judges who tried Lula in the first place. If one of the judges votes for acquitting Lula, thus resulting in a 2-1 conviction, then Lula’s options become much better. He would be able to request a new trial, questioning not only the accusation, but also the length of the sentence. That appeal would be judged by a panel of six judges – the three presiding over this trial, with another three of their colleagues. In this case, because the new judges would require additional time to thoroughly analyze the case, the appeal phase would take longer. Another option for Lula would be a direct appeal to higher courts, such as STJ or the Supreme Court. No matter the outcome, however, the controversy surrounding Lula is bad for Brazilian democracy. Half of the electorate will call foul play regardless of the trial’s result. If Lula is able to run for president, his foes will protest having a convicted felon on the ballot. 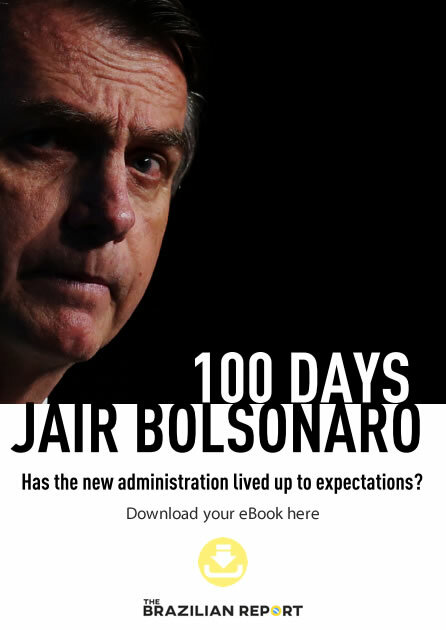 If he is barred, his allies will claim that an election without Brazil’s most popular politician will be a farce. Under any circumstance, one thing remains clear: the 2018 campaign will be vicious. Political uncertainty negatively affects economies such as Brazil’s. And no matter how the trial concludes, uncertainty will remain. 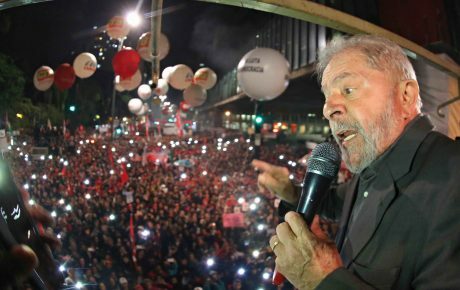 Even if Lula is acquitted, he will still face another six trials – and risks being barred from the election. If he is convicted, we will have a presidential race in which the frontrunner could be disqualified in the middle of the election. After several record-setting days in 2018, São Paulo’s stock market slowed down on Tuesday (down by 1.22 percent), which is expected to happen again today.